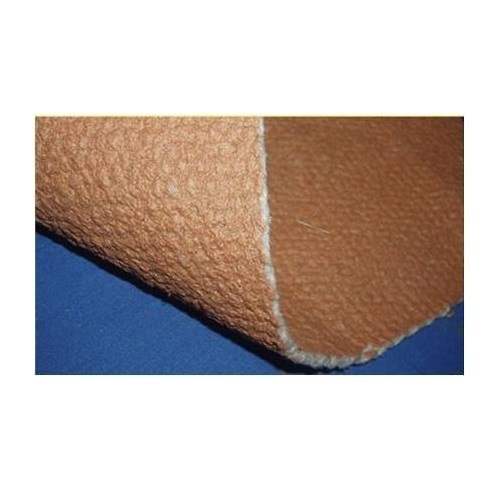 The common application includes welding spark protection blankets/ curtains, plumbers pads, fire protection, insulation mattress/jacket cover material, high-temperature fabric seals. Established in 1963, Rex Sealing & Packing Industries Pvt. Ltd. is a quality was driven, environment-friendly (ISO - 9001 & 14001) modern, a hi-tech enterprise specialised in manufacturing industrial sealing and packing products. Our fineness range of products is a result of rigorous sculpture engineering using state-of-the-art technology and quality raw materials. Our most advanced machines and testing facilities make our product robust enough to work under the most severe conditions which not only thoroughly satisfy the requirements of our every single client but also prove to be economical. We believe in TPM (Total Productivity Maintenance) and are ISO 9001 & 14001 Certified Company. We follow BIS, DIN, ASME and ASTM quality standards for our range of products and have a stringent system in place to procure our raw material such as PTFE, Aramid, Graphite, Ceramic, Fiberglass, Cotton etc. only from quality conscious companies around the world. Our products are used by some of the very well known industrial houses in the Petrochemical, Power, Cement, Steel, Chemical, Pharmaceutical, Gas and Process Industry. We heavily export our products to different companies / industrial houses in the UK, US, Europe, Australia, Africa and the Middle East.